Should you need to resolve a detailed issue or know have Spirit shine the light on a specific situation, then book a Tarot Card Consultation. 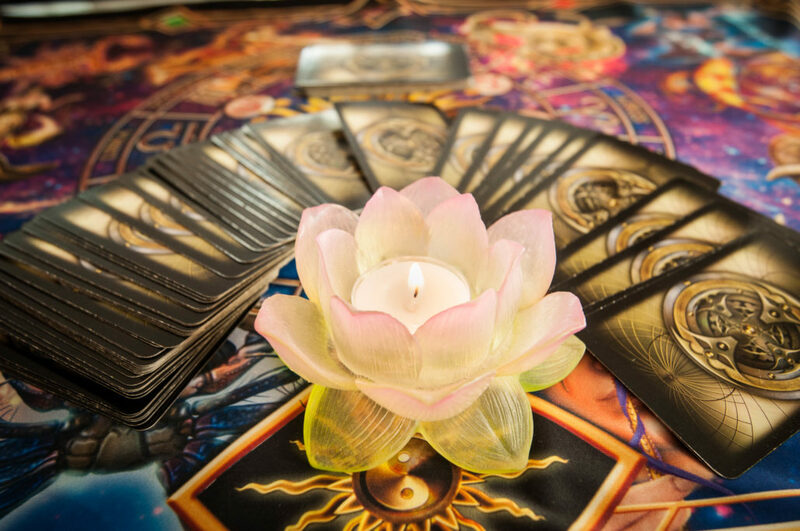 During the consultation, you will choose the cards that will illuminate the situation – show you the matter from different angels, clarify needed actions and present possible outcomes. The Spirit (which is what drives the synchronicity of the cards’ layout) helps you overcome obstacles and shows you the path to your desired outcome. All of my readings are very affordable and are conducted in total privacy. Readings are conducted via phone, Skype or in person by appointment only. Please choose the type of reading you prefer and schedule below.